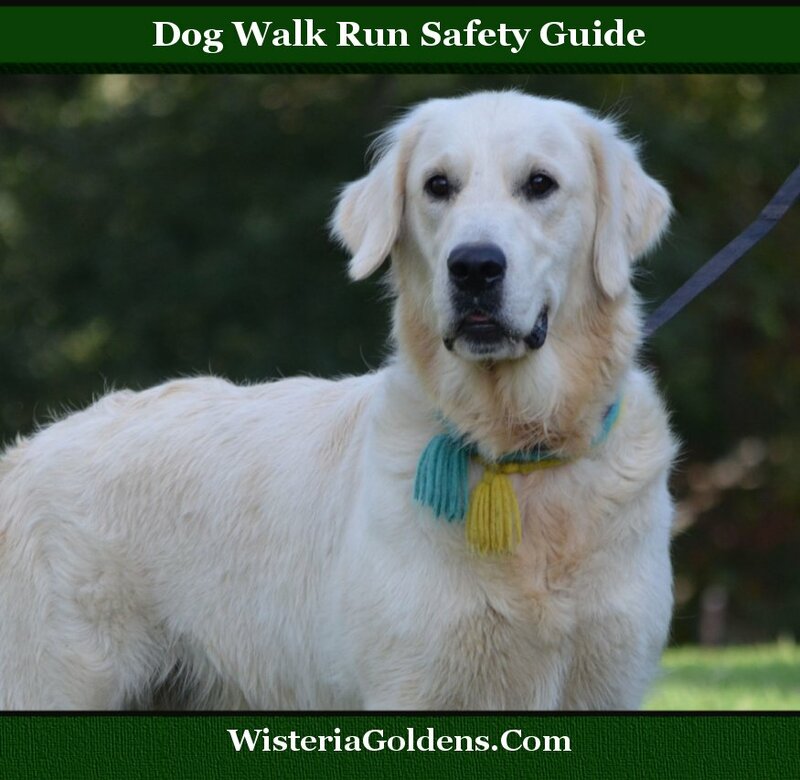 This article will explore the basics of a Walk Run Safety routine. Warming up, distance, preparation, commands, and the leader's (you or your dog walker service) responsibilities. It is important to review the sections as they apply to your dog. If you have a dog walker/runner taking your dog for walks ask about these areas of care and how the service addresses each of them. The safety of our pets is paramount. Health is important, exercise is part of a healthy pet's lifestyle, and large breed dogs normally will need more exercise than small breed dogs. Dogs need exercise. Large breed dogs need to be walked routinely. When a dog is in top form a bit of running is also advantageous. IMPORTANT NOTE: It is recommended that large breed dogs do not go “running or jogging” as a partner until they are fully grown, which is about 18 month to 2 years of age, in order to protect their joints until their growth plates are closed. Remember it is especially good if you are a runner to help your dog ease into the routine the same way you do. You stretch a bit and warm up before you run. Your dog will benefit from a bit of walking and playing before running as well. The average English Cream Golden Retriever puppy can walk around the block with you once a day and run a short distance. As she gets older and has been walking with you routinely, you can increase the distance by a block at a time. When you begin running start out with short distances of walk-run-walk, walk 1/3 of the course, run 1/3, and then walk the remaining 1/3 to cool down. Large breed dogs, such as English Cream Golden Retriever, need daily exercise, which a long brisk walk will sufficiently provide. Be sure both you and your pet are appropriately prepared for the course and that the course is free of safety issues or dangerous obstacles. Avoid areas where construction, other dogs, or high traffic are present. Your clothing and shoes should be appropriate. She needs a safe harness and leash as well. Until your dog is consistently able to follow you (to heel), have her on a loose leash, with enough lead so she can waver a bit without tugging. She should be consistently in the ‘heel’ position. The heel command reminder should not be necessary when your dog understands you are the leader and she is to maintain a consistent heel position. If she consistently needs to be reminded then spend a bit more time on that training during your routine training sessions. Watch for situations where you should yield to traffic, avoid obstacles, or respond to unexpected situations. Take the lead and do not allow her to command stops or diversions. Be alert to her needs and initiate breaks, cool downs, and other course opportunities. Other elements to be aware of are the weather, you and your pet’s current health and ability, and consider any breaks in routine which may have occurred due to holidays or unusual schedules. It may be necessary to start out slow if there has been a few days break in the walk-run routine.